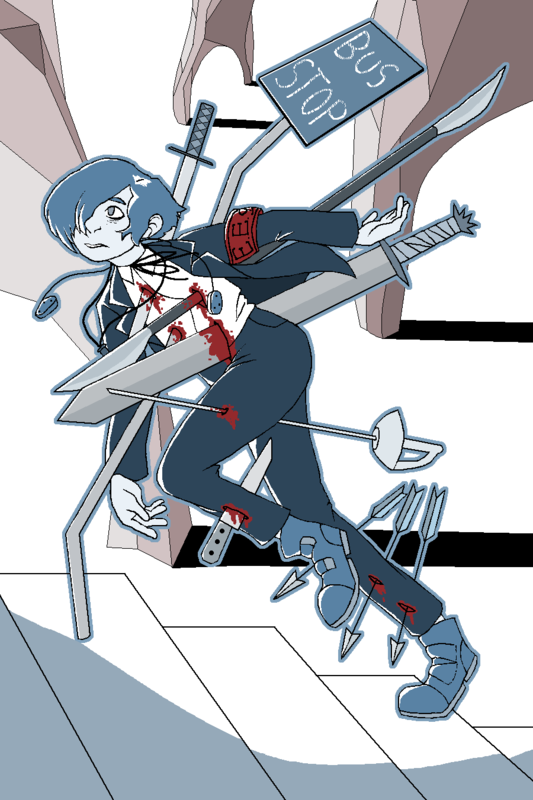 Made for a fanzine for the protagonist of the Persona 3 game, Minato Arisato or Makoto Yuki. Organized by @daikonhime on twitter. The zine was a limited edition run during 2016 and is no longer available.